Fashion designer turned interior decorator Gabriele Pizzale shares her go-to's for design and inspiration, and what's on her bucket list. 1/ What's your preferred design style? Transitional/eclectic. 2/ What's your favourite project to date, and why? My favourite is an 8,000 sq. ft. new build underway right now in Oakville. The clients have given us free reign with all architectural details, millwork, furnishings and accessories. It will truly be a showcase for our vision and skill, and hopefully be an amazing place for our clients family to live. 3/ "For design inspiration I … " Read design books and travel. 4/ What's your favourite design store? ABC in New York City. 6/ If you could give one piece of advice to yourself back when you were starting in this business, what would it be? Learn to be a better business person. Design is a small part of what makes a successful designer. 7/ What's your secret or a tool you rely on to stay organized? I use Design Docs. 8/ What's your favourite design magazine? Elle Decor. 9/ What's your design signature? We always infuse colour in our designs, for me that is the start of the mood. 10/ What's on your coffee table? Design books, a quirky candlestick, and vase with Monstera palm leaves. 11/ If you could design one celebrity's home, whose would it be, and why? Johnny Depp, his quirky style would allow us to be very creative with colour and out of the box thinking. And it would be an added bonus to meet him too! 12/ What's your favourite building on the planet? Alhambra, Spain. 13/ If you had a career before getting into this work, what did you do? My first career was in the fashion industry. I was a fashion designer. 14/ Your personal design aesthetic, in three words: Colour. Liveable Luxury. Function. 15/ Favourite painting or sculpture? 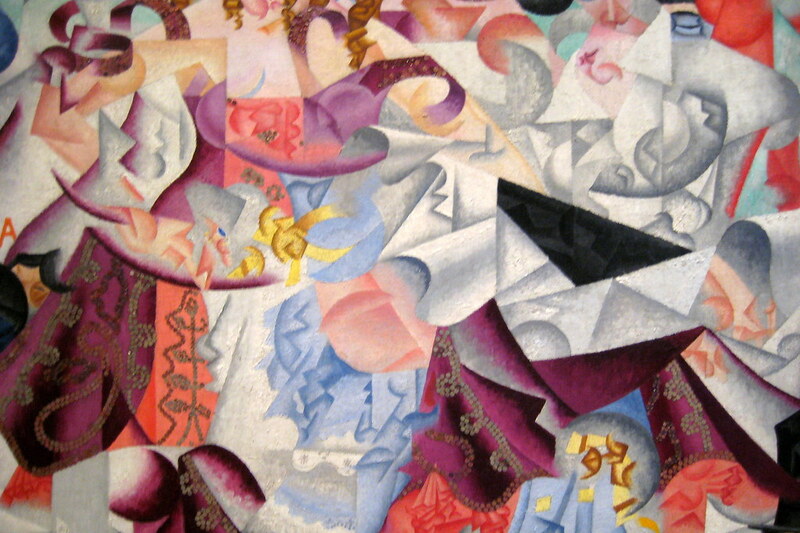 Yes, a painting: Dynamic Hieroglyphic of Bal Tabarin by Gino Severini. 16/ What the biggest thing on your bucket list? Travel to Thailand. 18/ "If I wasn't a designer, I'd be ... " Working with animals. 20/ Got a coveted piece for your own home? Not a piece per se. A dressing room because it is practical and beautiful. 21/ "When I'm not working I'm … " Gardening, reading, running or swimming.